No access data yet ? We store hollow profiles in multiple and diverse designs and grades! We store and supply a wide range of cold formed structural sections in the S355J2H grade, welded longitudinally. 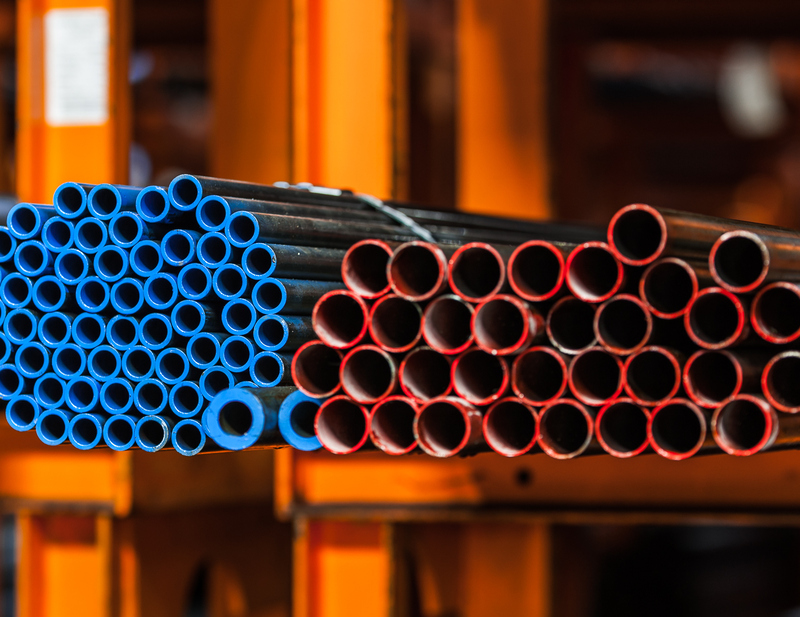 On request, we can also offer cold-formed steel pipes from the S235JRH grade to the high-strength S960MH grade, as well as hot-rolled tubes – rolled, and welded. Hot-formed sections have high ductility at all points and in all directions. 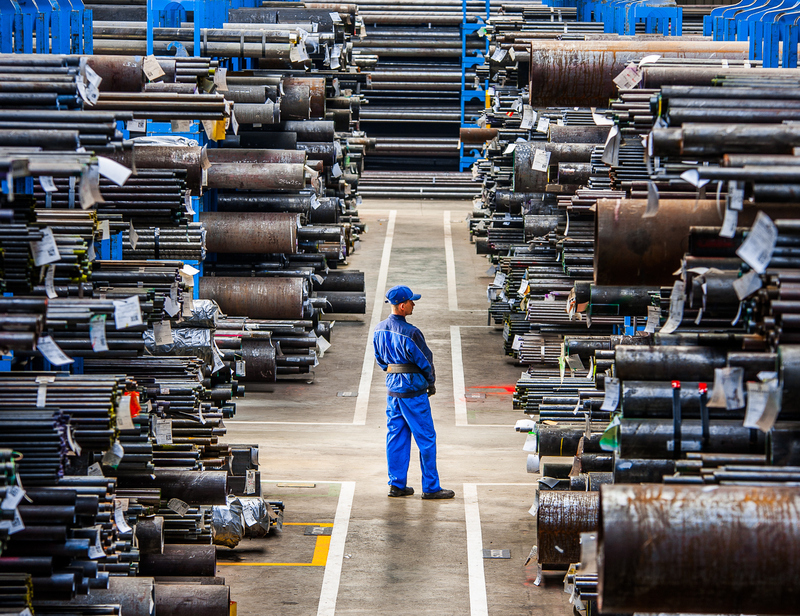 Whilst maintaining a low yield ratio, hot-rolled sections have good energy absorption and high resistance to fracture. 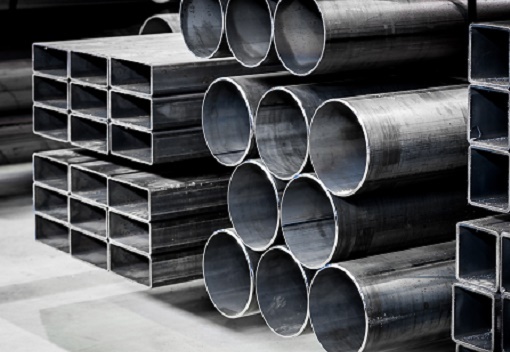 Shaped within the normalising range, at a temperature in excess of 840° C the hot-rolled sections have an uniform fine-grained structure and hardness over the whole sections and in corner areas. For 25 years we have been specializing in the distribution of steel tubes, closed profiles and drawn steel, as well as the sales of window, door and facade systems from the Swiss manufacturer Jansen. 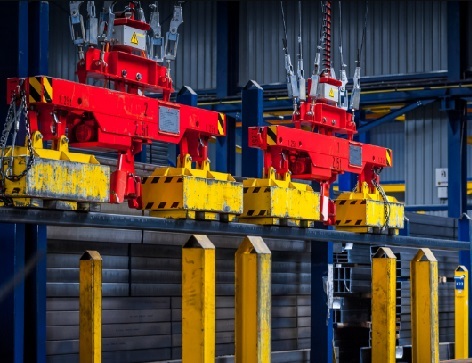 Our products can be found in machine and steel constructions, installations, tools, transport equipment, agricultural technology, construction of cranes and cable-ways, shipbuilding, offshore construction and metal constructions. Having one of the largest warehouses in Poland, we can provide you with a fast availability of the required goods. We offer customized packaging into bundles according to the client’s specification, as well as the packaging and the branding.